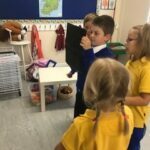 Here at Scoil Chlíodhna, we use technology in our teaching and learning every single day! For instance, our GMGY programme, Math and Irish schemes are all online based – providing the children with a huge range of interactive resources. 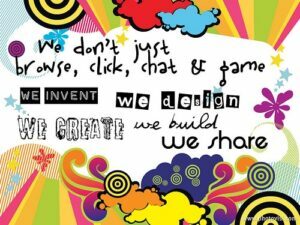 A lot of our Jolly Phonics work can also be completed using technology and the children really love learning through ICT (Information and Communications Technology). 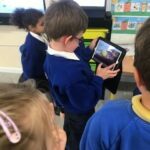 We are also really lucky to have a set of iPads which the children can use to reinforce their learning in different areas, and to create exciting digital projects. Watch our Facebook page and Twitter feed for examples of their work. The apps we use for the creation of digital projects are freely available and will be updated on this page regularly. Why not download them and have a go at home? Below are some key sites you may find useful. Happy exploring! 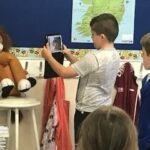 Useful apps for learning Irish - This link provides some useful apps for reinforcing your child's learning in Irish.